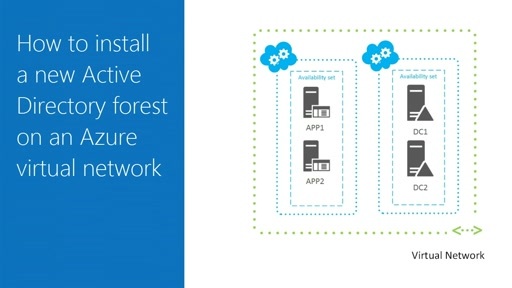 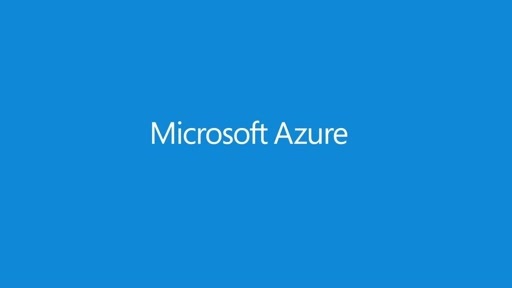 Azure provides you the flexibility to store large amounts of data in either Azure Blob storage or Azure SQL database. 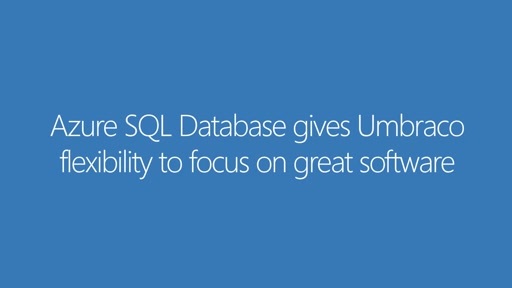 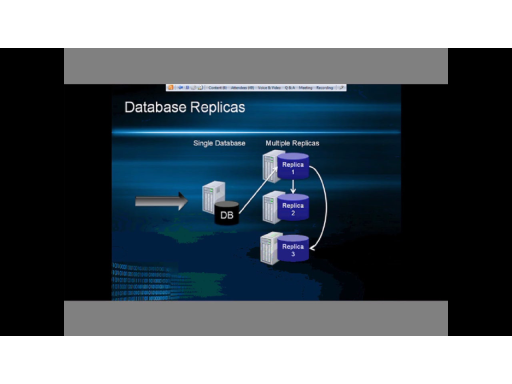 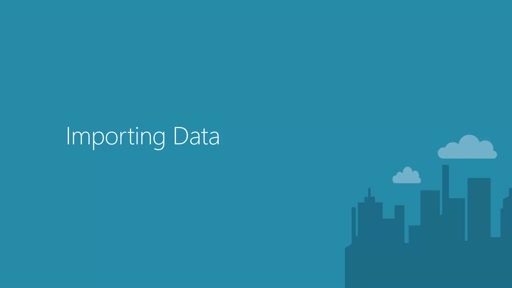 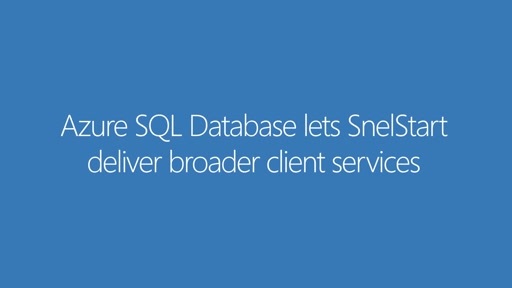 Additionally, Azure SQL database allows you to search and manage these data files quickly. 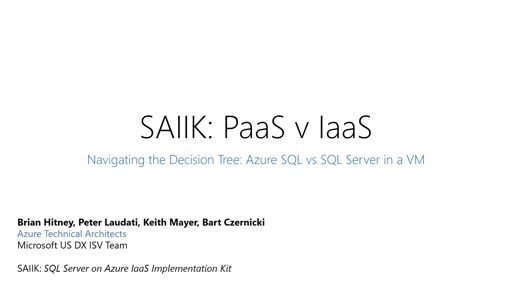 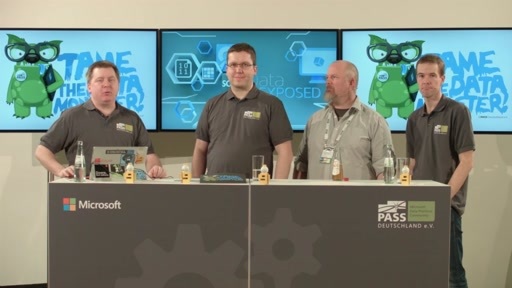 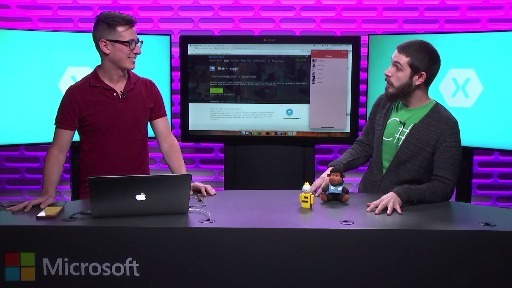 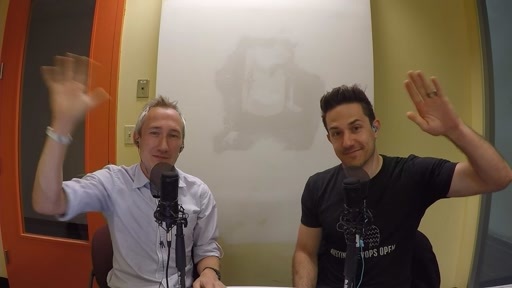 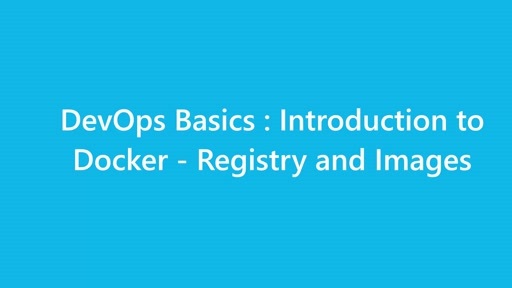 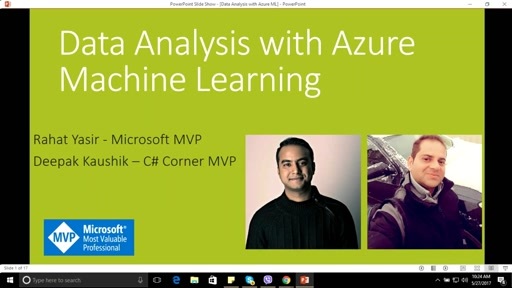 This video shows you both ways to store image files in Azure SQL database as well as in Azure Blobs storage.